You can send that build to client’s by using their UUID. Its very easy to get UUID of iPhone by plug-in iPhone and checked “Identifier” in Summary tab from iTune or Xcode Organiser. 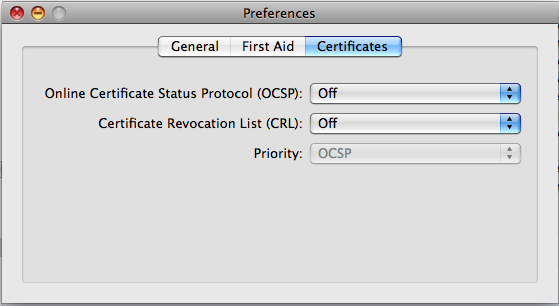 1)Create a certificate(developer/distribution) on iPhone developer portal(login to http://developer.apple.com/iphone), Open Applications folder from your dock, open the Utilities folder and launch Keychain Access, In the Preferences menu, set Online Certificate Status Protocol (OSCP) and Certificate Revocation List (CRL) to “Off”. 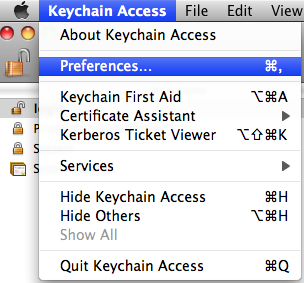 Choose Keychain Access -> Certificate Assistant -> Request a Certificate from a Certificate Authority.